Wighill Park Guns | Products | MTM Front Rifle Rest. 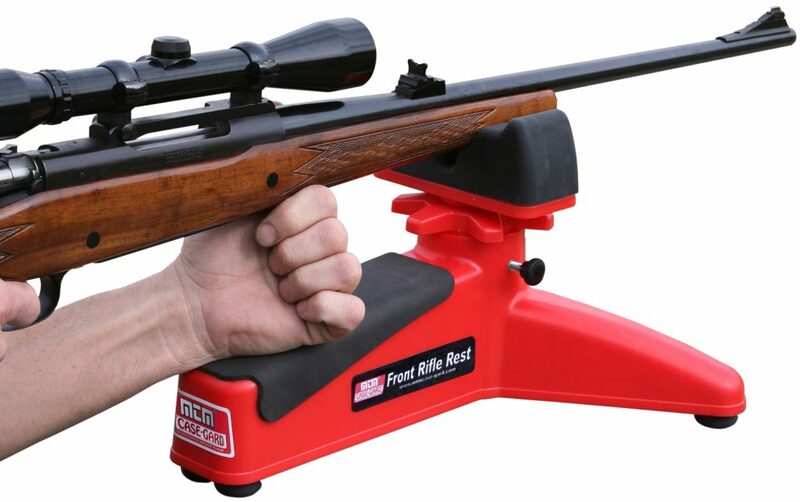 An affordable, all round front rifle rest. The versatile, MTM Front Rifle Rest offers excellent, rock-solid stability at a price any shooter can afford. This three legged rest not accommodates nearly any shape of gun stock. Ideal for pistol shooters who will find it just as accurate. Non-Marring, special rubber shooting pad. Wide, wobble free stance with gripping rubber feet. Pistol support is extra wide, rear leg designed for comfortable pistol support. 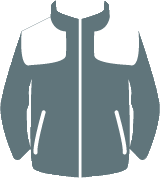 Two point rear footing – for added stability. Precision dialled adjustments offers 3” of vertical travel for pin-point accuracy. Air Arms Pro-Sport Beech Stock. Air Arms TX200 Mk3 with a Beech Stock. 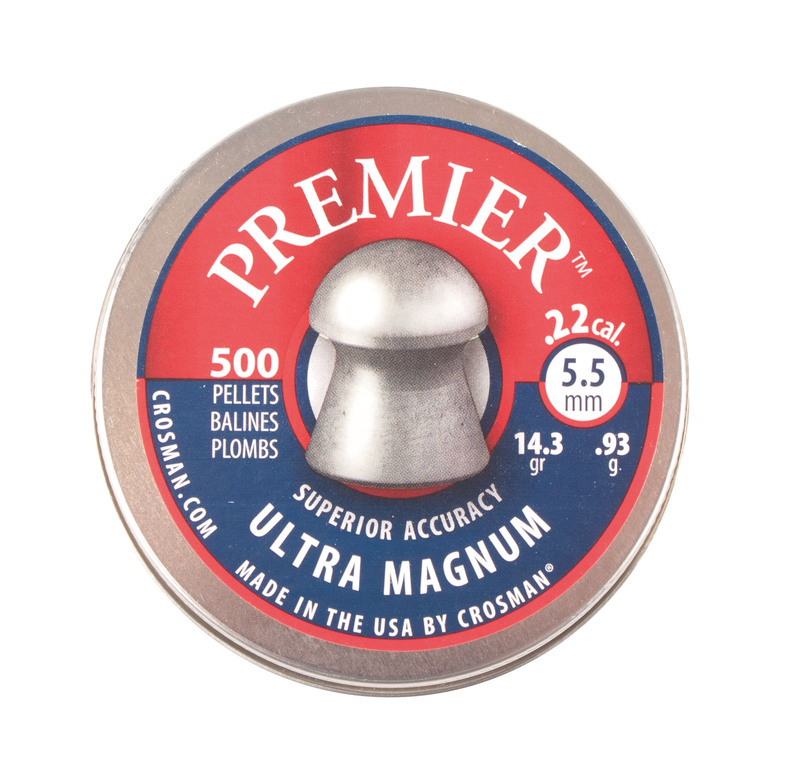 Crosman Premier Ultra Magnum .22 Pellets.